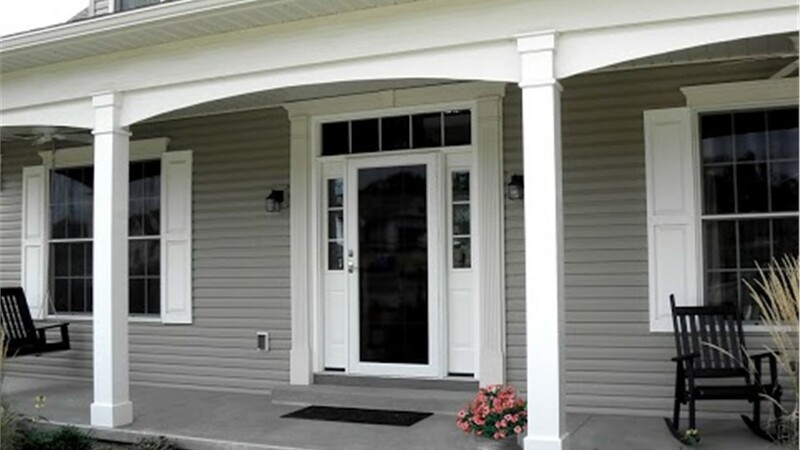 Give Your Home a Facelift with Dallas Doors from Statewide Remodeling! 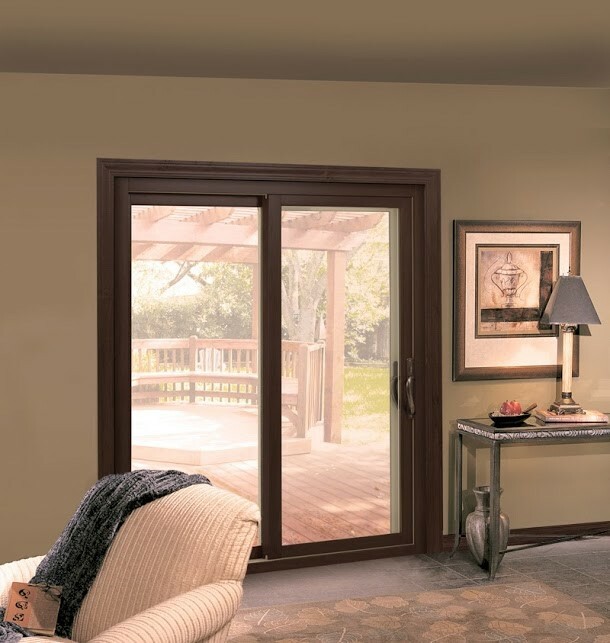 Choose from entry, patio, and storm doors in a variety of colors, finishes, and styles that will make your home look beautiful inside and out. Your doors deserve your attention. High-quality materials and the right construction ensure that your doors keep your family safe from intruders, but the right door and installation can also make your home more energy-efficient. A new door can increase the value of your property and provide your home with a quick, easy, and affordable facelift too! 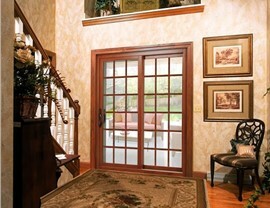 No matter what your reasons for updating your doors, choose from the custom doors in Dallas from Statewide Remodeling. 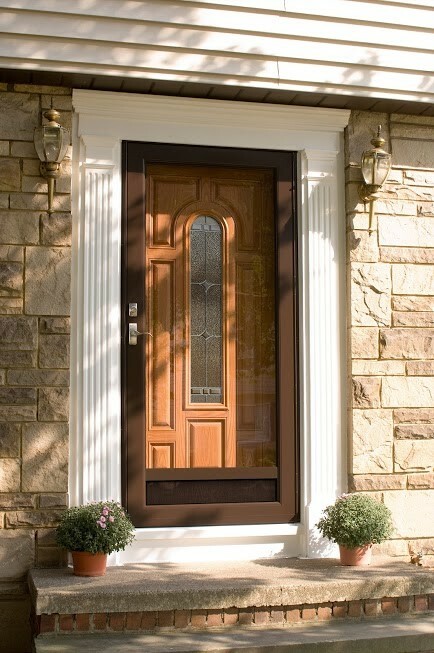 Our door installation company has been in business since 1994, and we’re accredited with the Better Business Bureau. 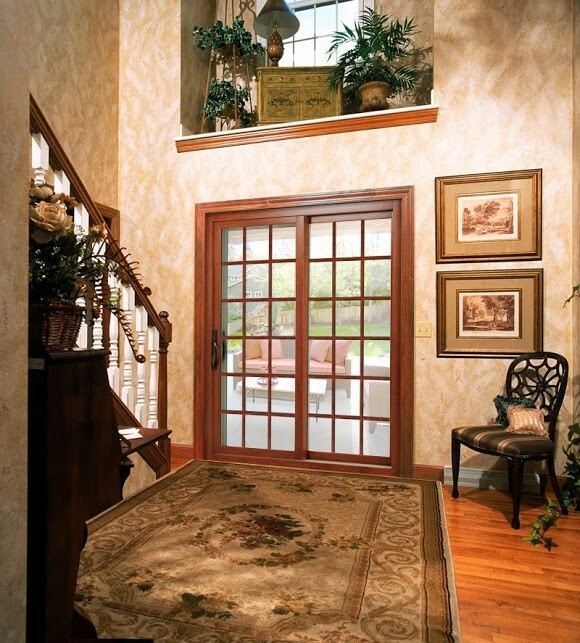 Throughout the decades, we have perfected the art of door selection and installation. 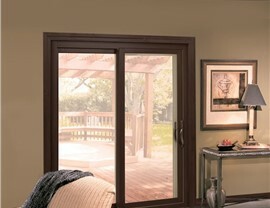 When you invite us into your home, you can count on a high-quality door, a professional installation, and an industry-leading customer experience. 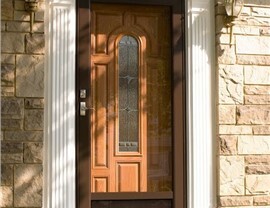 Our doors come in a wide range of colors, styles, and materials. 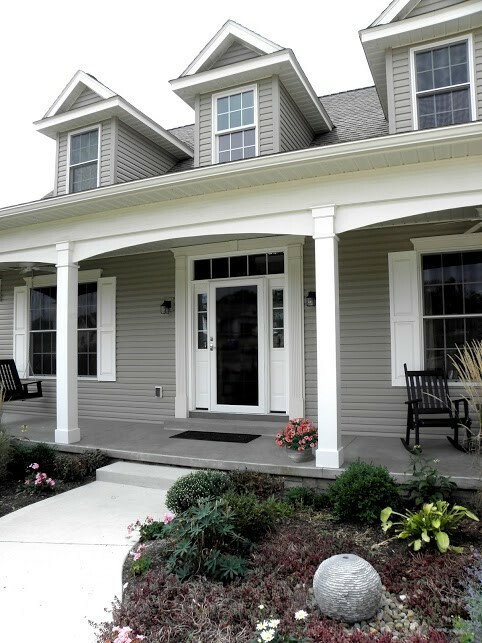 Choose a door in a color that matches your shutters, enhance your door with a custom glass insert, install your choice of hardware, and much more. Not only do we have custom doors in Dallas that will fit the style of your home, and we can customize them to ensure they fit like a glove, we also have options that will fit your budget. 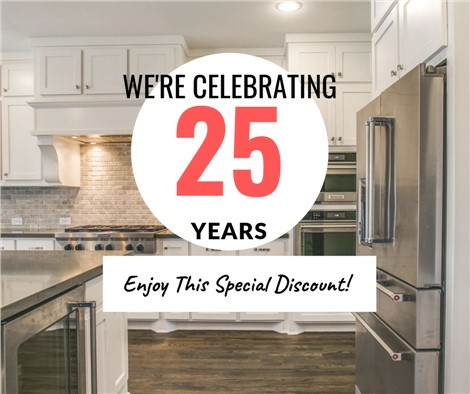 Call Statewide Remodeling to speak directly to a member of our team about your door options, and to request free pricing. You can also fill out our online form, and we’ll schedule an in-home consultation at your earliest convenience.